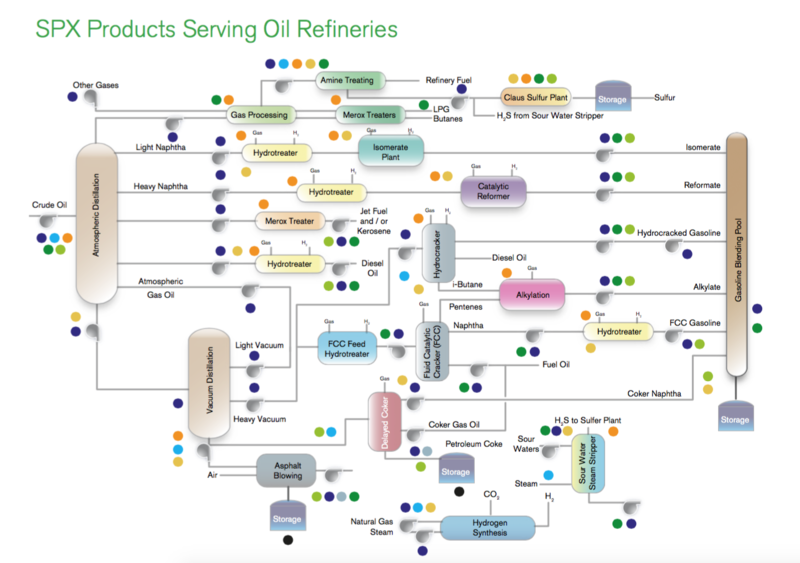 Above is a map of a typical refinery and SPX products that we can provide. 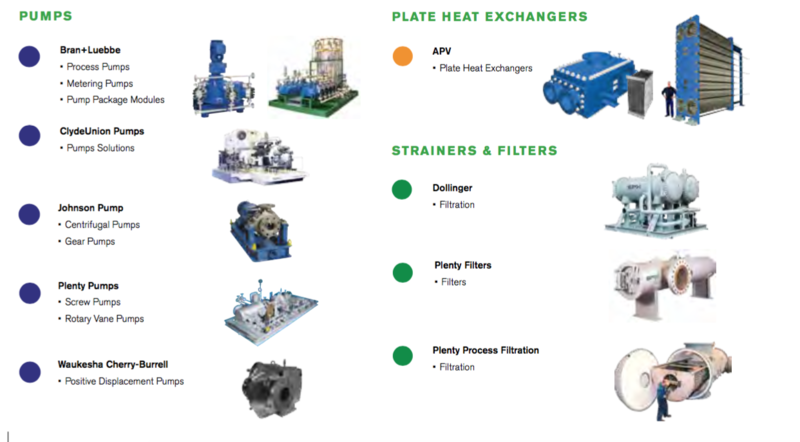 Although we may provide some of the units to you listed below, other equipment you may not have considered is also provided by SPX to refineries throughout the world. 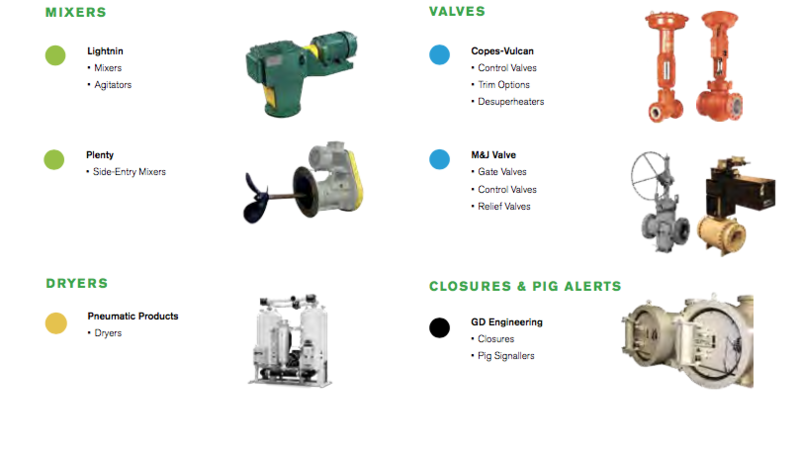 Please let us know if we can provide information or an expert to discuss any of your needs.